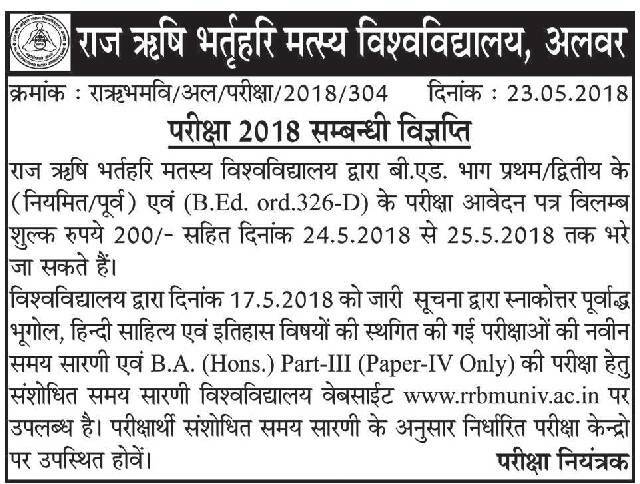 Time Table for LLB Part-I & Part-II (Due Paper) Exam-2017 held on February, 2018. Notification regarding Fee structure & submission AFFILIATION FORM of the affiliated collegs for the session 2018-19. Short listing of eligible candidates for non-teaching posts (Dy. Registrar, Asst. Registrar & Legal Asst.) 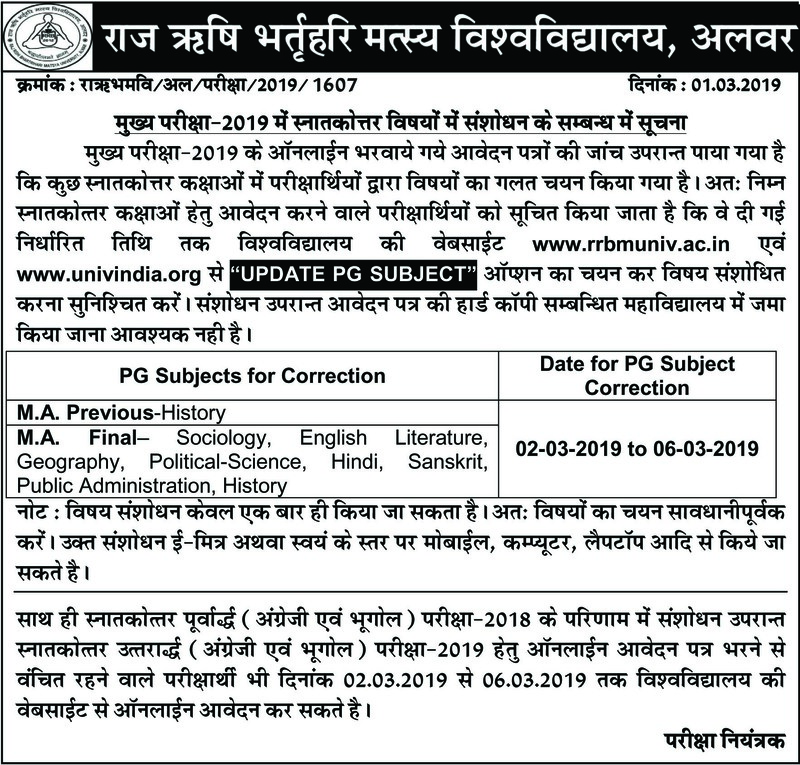 will be through written examination held in Feb./March 2018.